The sun is out and the snow is (almost) gone, which means it’s time to pack away the winter clothes for another year. 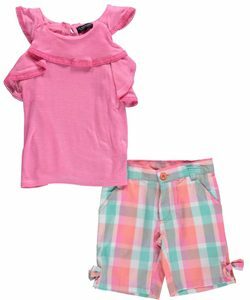 Pastels are a perfect way to freshen up kids’ looks for spring. 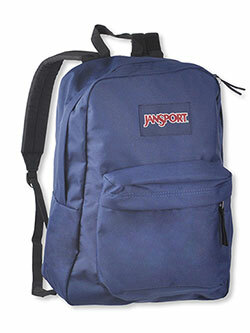 Here’s a roundup of some of our favorite items in these classic colors. 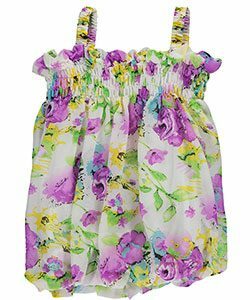 Springtime is in full bloom on this sweet and stylish dress from S. Square! The soft floral print is perfect for sunny days, and the bubble hem adds just the right amount of trendy style. Crisp poplin and crochet trim make this 2-piece from U.S. Polo Assn. a spring wardrobe staple. The jersey tank has a stylish flounce, while the poplin shorts update a classic plaid. 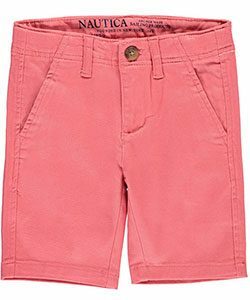 Nautica delivers preppy spring style with these stretch twill shorts. 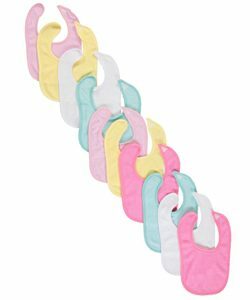 Brighten up mealtime with the pretty pastel colors of these Luvable Friends bibs. 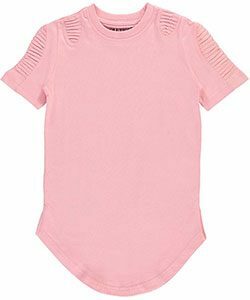 Bold details, like a paneled shoulder design and shirttail hem, make this Evolution In Design T stand out for spring. London Fog has a reputation for classic style, and this belted trench coat is no exception. 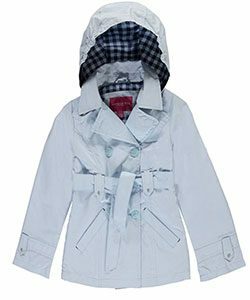 Plaid inside the hood adds a signature London Fog touch. 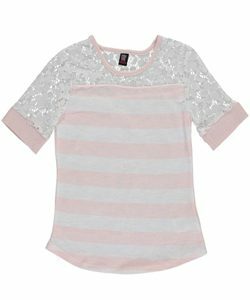 This Star Ride top gets a serious spring makeover with pastel striping and a sheer lace yoke. 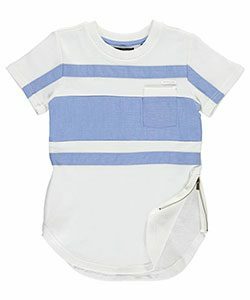 Cool chambray striping and a stylish rounded hem make this Sean John top a go-to spring staple.